Queen’s University Belfast and Chair of the British Andrology Society. She is Past Chair of the European Society Reproduction and Embryology; Special interest group in Andrology. 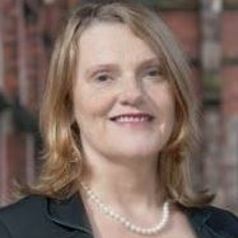 She is also a National representative (UK) for the European Society Reproduction and Embryology, and a founder and member of the executive committee of the Irish Fertility Society.